Home » Food » Traditional KFC Christmas Dinner, Now With Seaweed! 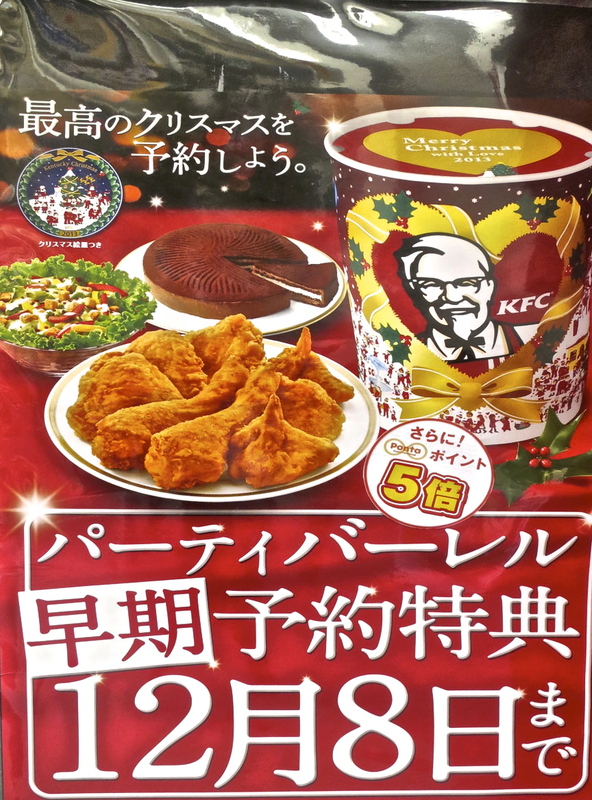 Traditional KFC Christmas Dinner, Now With Seaweed! 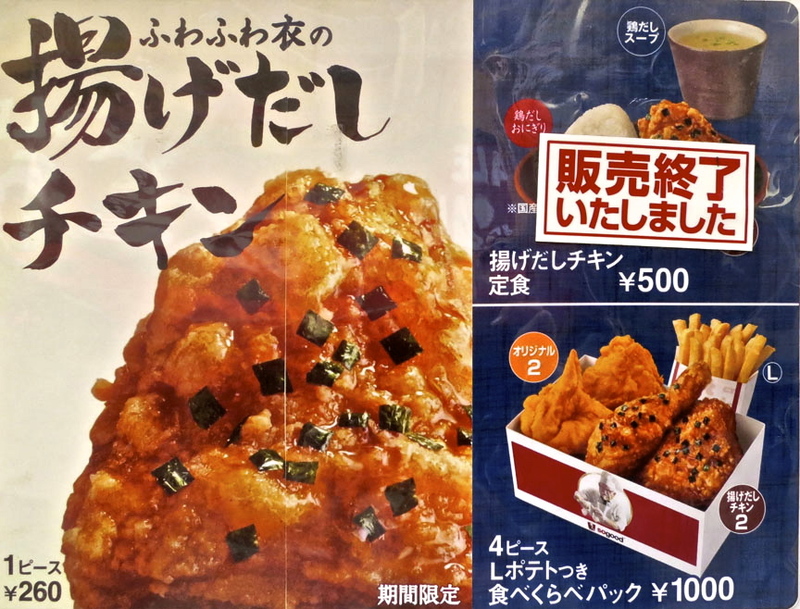 Lines stretch around the block at every KFC in Tokyo on Christmas Eve, as household minions are dispatched to pick up the traditional holiday fare, but this year they have a choice between regular and seaweed flavor. Pass the biscuits and tofu, ma!